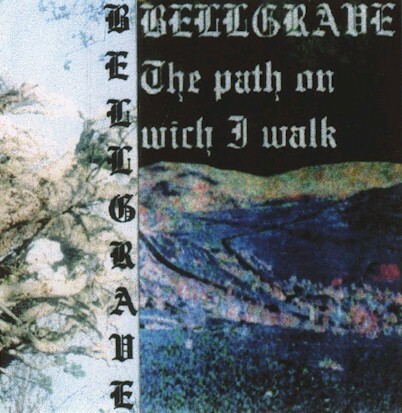 Bellgrave are from Germany and formed in 1995 playing Death Metal. Pro made covers. Need more info.